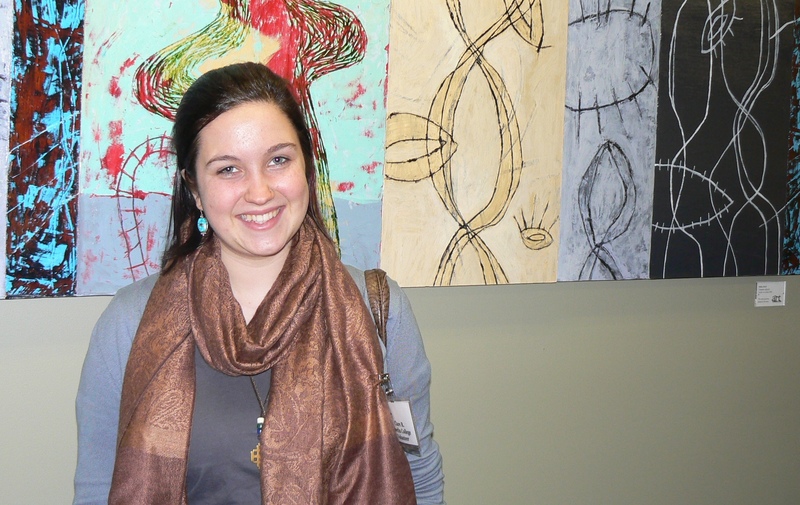 Clare Ryan, a first year student at Oberlin College in Ohio, chose to spend her winter break with the Boston Living Center. We at the BLC would like to thank Clare for choosing us and for the many hours she spent in service. Here are her thoughts on her “volunteer vacation” at the BLC. It’s hard to believe that three weeks have gone by so quickly! Going to the Boston Living Center has become such a fun and fulfilling part of every day, it will be hard to go back to school in Ohio and leave the center behind. I have been volunteering at the BLC this January while my college is in it’s winter term. During winter term, students participate in a project of their choosing in order to enrich their understanding of a topic they are studying or to learn about an area of study that they think might interest them. I chose to do my winter term project at the BLC. This past semester I took a class on HIV/AIDS in Africa. The course opened my eyes to the multi-faceted intricacies of the epidemic. Having gained a relatively proficient understanding of the epidemiology of HIV/AIDS in Africa, I became interested in what the epidemic looks like– how it differs, who it effects, and why– in a more developed country. So, before I returned home to Boston for the Christmas holidays, I contacted Lisa Brown of the BLC to inquire if there was room for me to do some volunteering in January. I did not know specifically what it was I wanted to do at the center– mostly to be helpful in any way I could, and I expected to be working behind a desk doing important work, but ultimately not interacting much with members. It was fine with me; I was curious about the workings of an organization that addressed the HIV/AIDS epidemic in a developed country such as the United States. What I found when I arrived at the BLC on my first day was a vibrant and colorful community, characterized by mutual feelings of respect between members, volunteers, and staff. The number and array of services offered by the BLC astounded me. For a small building tucked away on a side street with undoubtedly limited resources (as all small service organizations tend to have), the BLC has impressively provides resources to its members that not only tend to their physical well-being, such as the nutrition services program, but also to their emotional and spiritual well-being, including programs like massage therapy, various support groups, and even art and jewelry classes. My weeks were comprised of days spent doing a number of different tasks. On Mondays and Thursdays I spent time doing various “odd-jobs” such as making signs and posters for AIDS Lobby Day (which was later rescheduled because of excessive snow), decorating bulletin boards, organizing yarn for the knitting class, and doing a little bit of filing and data entry here and there. 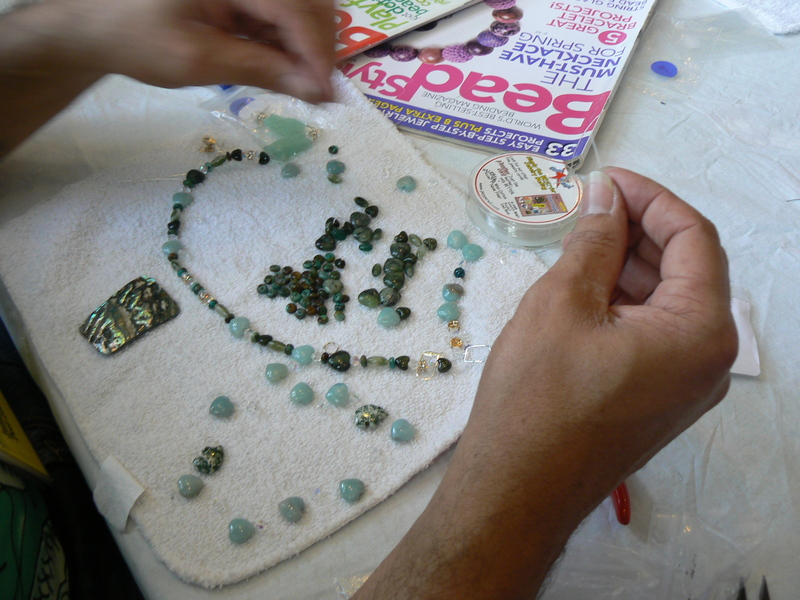 Tuesdays I helped out at the beaded jewelry class. This was one of my favorite activities at the BLC because it gave me a chance to chat with members and hear their stories. I met so many smart, funny, and caring individuals, and it became clear to me through conversing with them, that the BLC holds great importance in their lives. 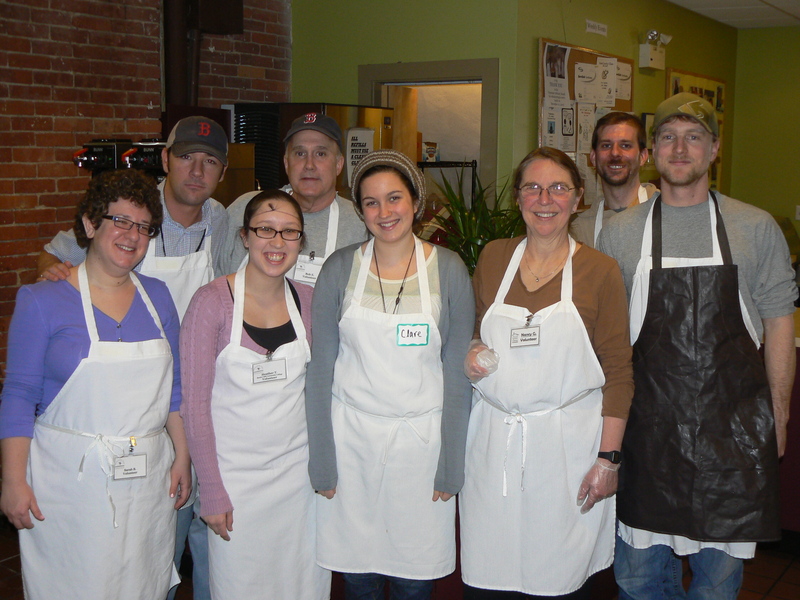 Wednesdays and Fridays were spent in the kitchen helping with prep work, cleaning, and serving food to the members as they came through the line. In many ways I came to think of the kitchen and dining room as the heart of the BLC. It is where members come together to talk and share experiences. Because the only requirement for being a member is to be HIV positive, there is a sense of camaraderie amongst the members. In a society where, unfortunately, there is still stigma surrounding HIV infection, the BLC is a place where individuals can come to escape. 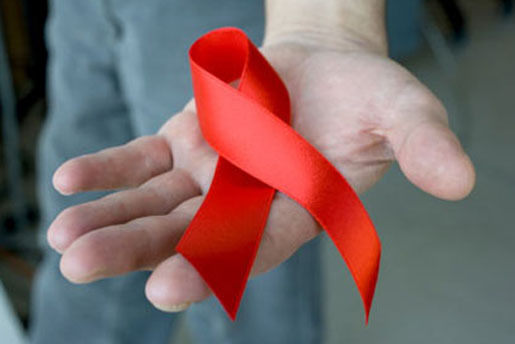 At the BLC, members do not have to hide their HIV status or be worried about prejudice as a result of it; instead, they can come to the BLC free of worries and enjoy the company of others who are going through many of the same issues they are. I went into my winter term project eager to volunteer at an organization that deals with issues I am interested in, but I now realize that in the beginning, my interest was more academic than anything else. While statistics and studies behind HIV epidemiology still interest me, I was exposed to a new side of the epidemic I was not expecting: the humanitarian side. When studying a topic in an academic setting, it is easy to become removed from the humanity behind it, to focus on information and fact more than personal stories and experiences. These personal experiences are what define the BLC. Any number of studies, research projects, or even scientific research could never result in assembling an organization like the BLC. It could only be created by the coming together of a community filled with passionate individuals, committed to creating an open, caring, and respectful environment. That is what the BLC is– not merely an assemblage of people with HIV/AIDS, the people behind statistics; but rather, a community of vibrant individuals brought together by a desire to truly live with their disease. Recent Boston.com article about the BLC.